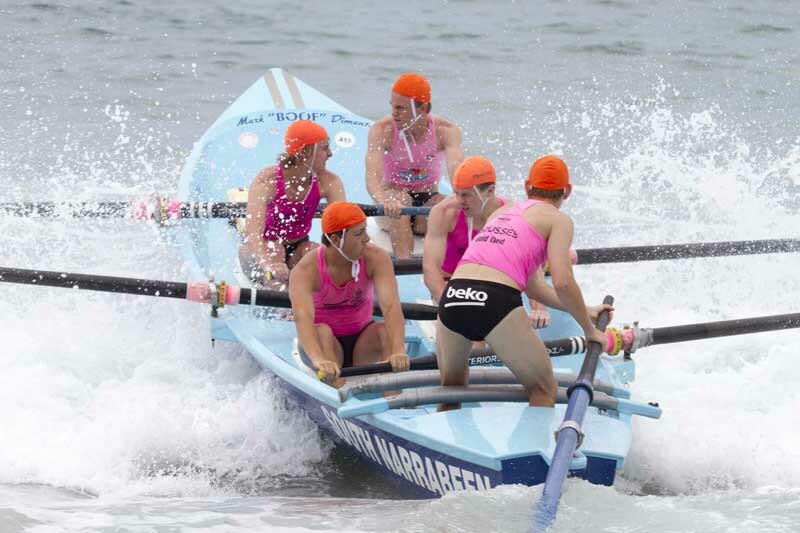 ﻿﻿﻿﻿South Narrabeen SLSC is a competitive club with a history of success in many different arenas. Our focus is always on a positive team based competitive attitude. Our Open Men's crew are new to the Club this season and will be contest four rounds of the Ocean Thunder Pro Surf Boat Series in November, December, January and February.